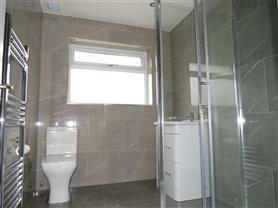 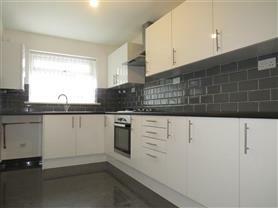 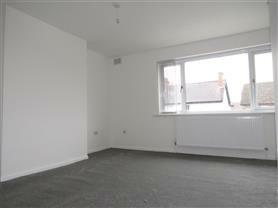 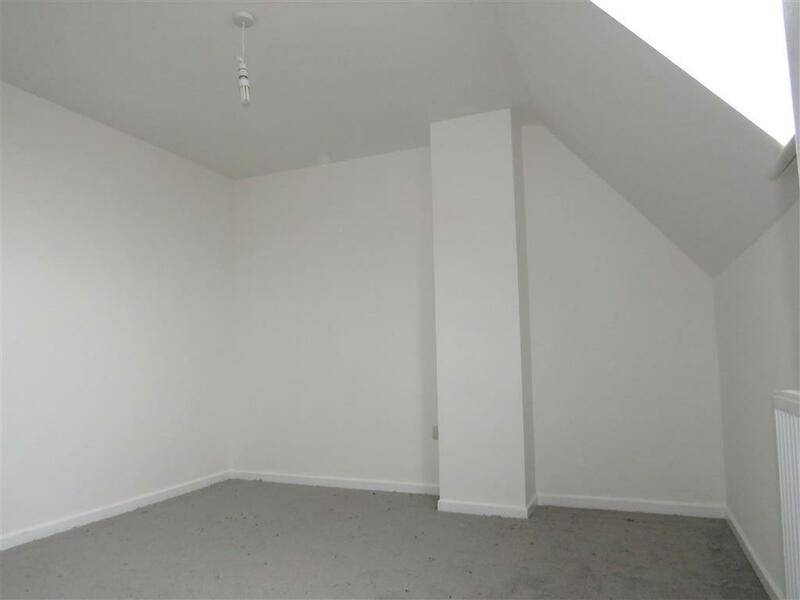 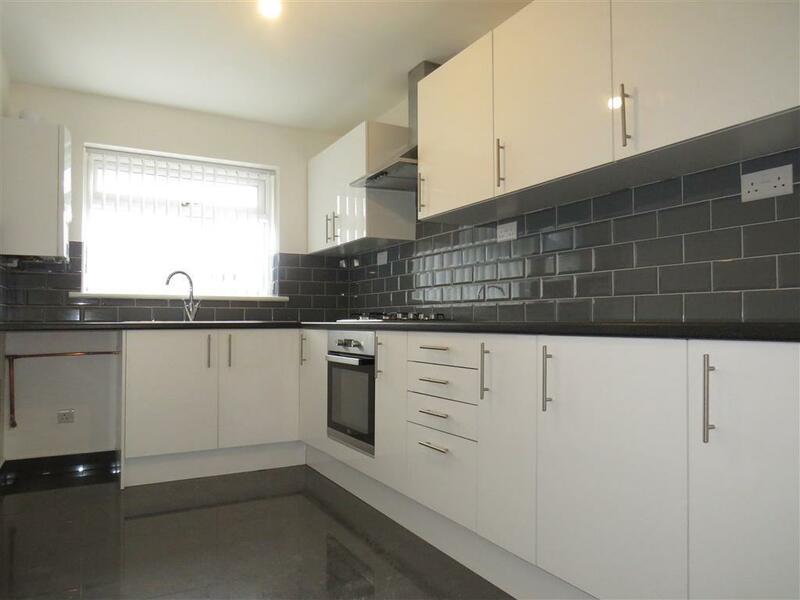 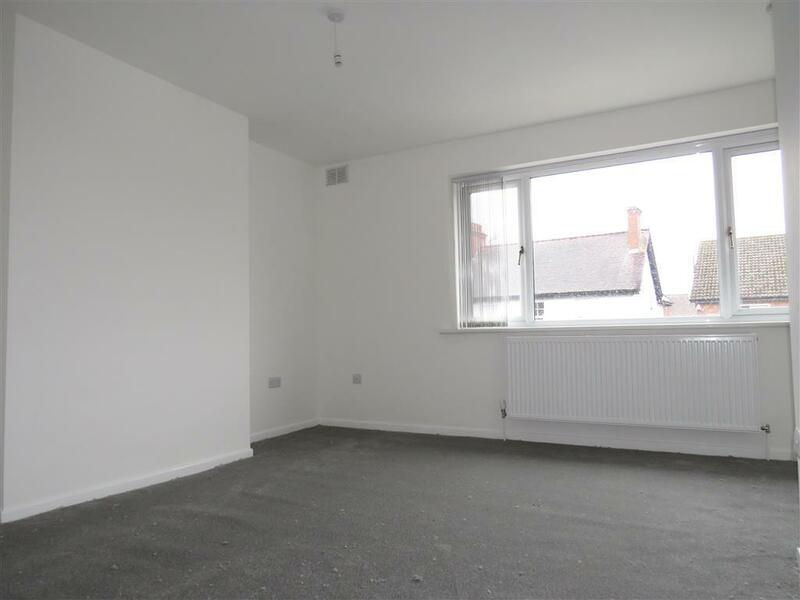 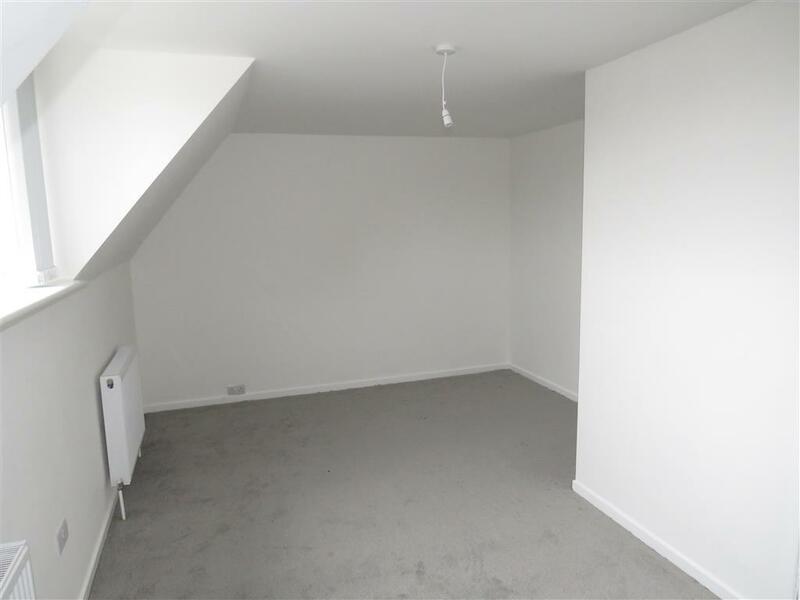 Beautifully refurbished two bedroom duplex apartment located in the heart of Balsall Common. 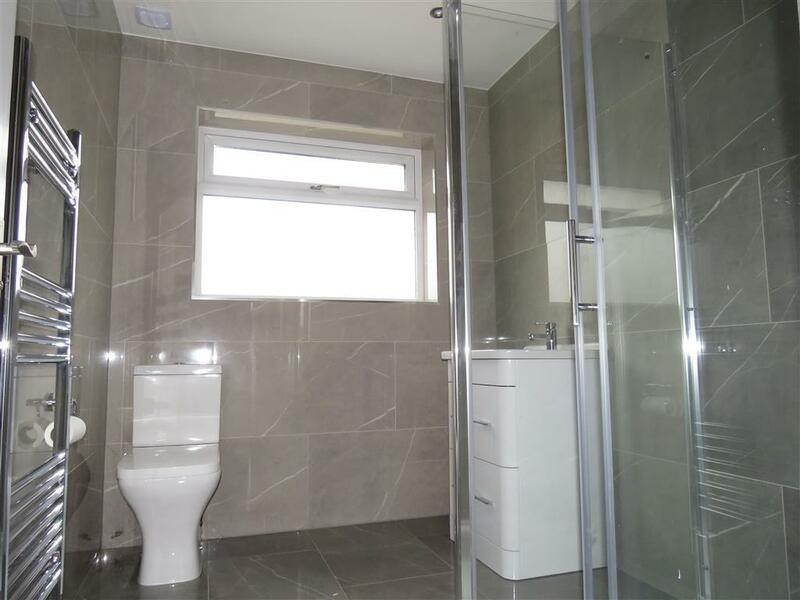 Accommodation comprises of ground floor entry, stairs leading to hallway, bright spacious lounge diner, modern fitted kitchen, modern shower room and stairs to two double bedroom. 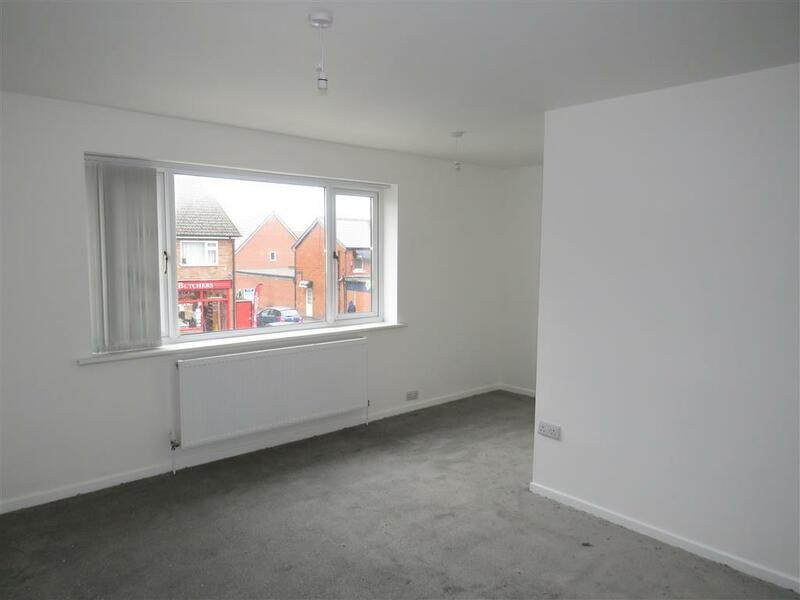 Off street parking and gas central heating.